As you may have guessed from this blog title, the J-man and I are headed to Southeast Asia this fall for our next great adventure. 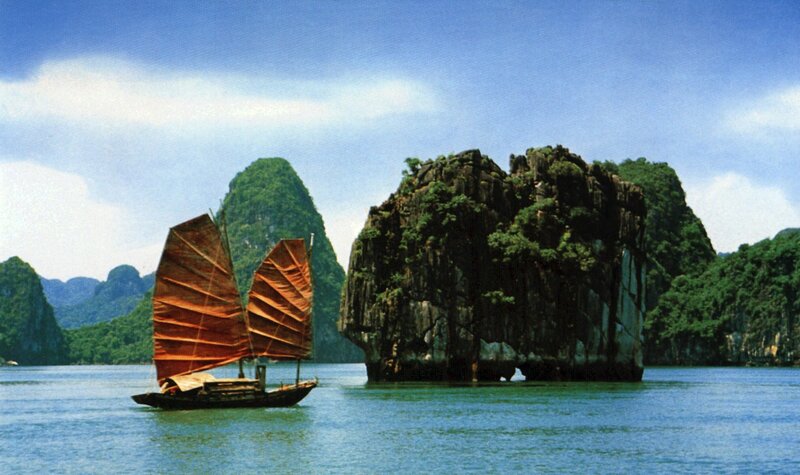 We will be exploring Vietnam, Cambodia and Thailand for almost three weeks. I. CAN. NOT. WAIT. We’ll be visiting ancient ruins at Angkor Wat, cruising through Halong Bay, getting custom clothes tailored in Hoi An and relaxing in a tropical wonderland in Thailand. All of this planning has me already thinking about the obvious next step: what should I pack? 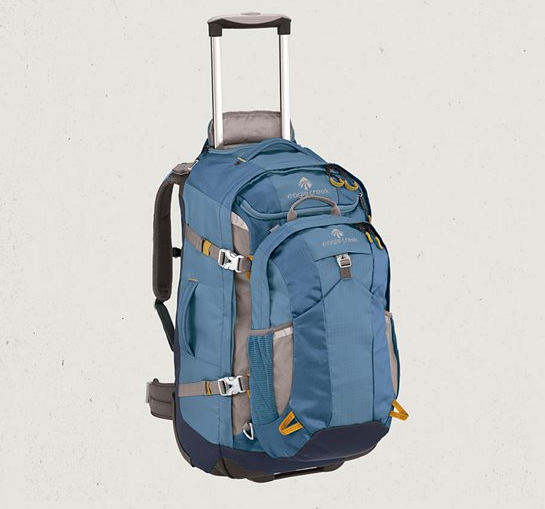 Here’s the thing about me– I’m not the girl who lugs around a giant suitcase when I travel. I like to pack purposefully and light. I used to wander new cities looking like a total tourist in basic tees and convertible pants but those days are long over. As long as I can get laundry done along the way I plan on packing as little as possible with clothes that are as fashionable as they are comfortable. I’m also taking into account the amount of shopping I plan on doing along the way. 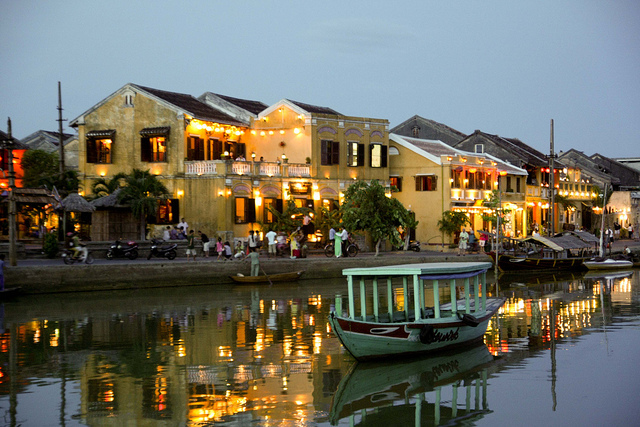 SE Asia is famous for it’s vast markets full of deals and Hoi An is known for it’s tailors who can craft anything you can dream up for deals that make Forever 21 look high end. So while I plan on taking less, I’m hoping to fill up with some goodies along the way! With this packing list, I feel like I’ll be well-covered for the trip. Of course, I’m planning on purchasing at least one dress and one skirt in Hoi An so this list is with those additions in mind. It will be the “cool season” in Vietnam, with nights in the north down in the 60s, do I’m thinking the sweater will be just as necessary there as on the plane. what brands are the items you packed? especially the red swim suit? yay!! Girl, can’t WAIT to hear about your trip! Seriously!!!!!!!!!!!! I TOOK WAY too much with us on ours, so impressed by your packing list/skills! All such cute outfits! I love the collage that you put together. It looks perfect! Looking good! Most young women are now wearing skirts, so you might switch out one pair of shorts for them. They’re stylish and cool in the heat. You might consider walking sandals like Tevas. Most dollar stores carry mesh bags (4 to a pack) to keep underwear and small items sorted. You’ll be so happy you packed light. Enjoy! Great tip! I agree that in a lot of places not only is a skirt more appropriate but it is cool in the crazy heat. And yes, sandals with some support and padding are a must!